For over 20 years Futurrex has been providing the graphic arts industries with chemical products used for printing and lithographic technologies allowing the industry to achieve higher resolution end products for ever decreasing costs as the industry matures. 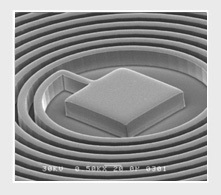 Our positive and negative resists enable processes related to embossing and engraving. 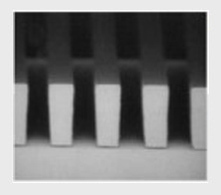 PR1-series positive resists for etch applications applied via spray or roller coating. 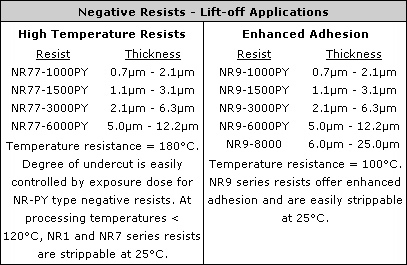 NR9-series enhanced adhesion negative resists applied via spray or roller coating. 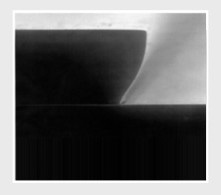 SC-series staging coatings for graphic arts applied via marker or brush.